A globally recognised pharmaceutical giant, Pfizer’s network provides outstanding medical solutions to both man and animal. Its extensive research and development branch has won many awards over the years, following investments of gigantic proportions. As a publicly traded company based on the NYSE, the firm has an outstanding record for pursuing sustainable approaches to conducting business. 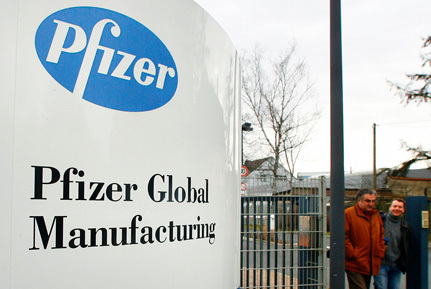 In 2010 the company pursued earlier success in cracking down on illegitimate drug manufacturers. It is listed as one of the best employers in North America and exhibits continued support toward providing long-term solutions to AIDs, bacterial meningitis, and cholera in Africa.